Our Anniversary Sale Goes On! We have great news for you! Our 6 Year Anniversary Sale goes on! We are really glad that many of you participated in our anniversary party, so why stop the fun? 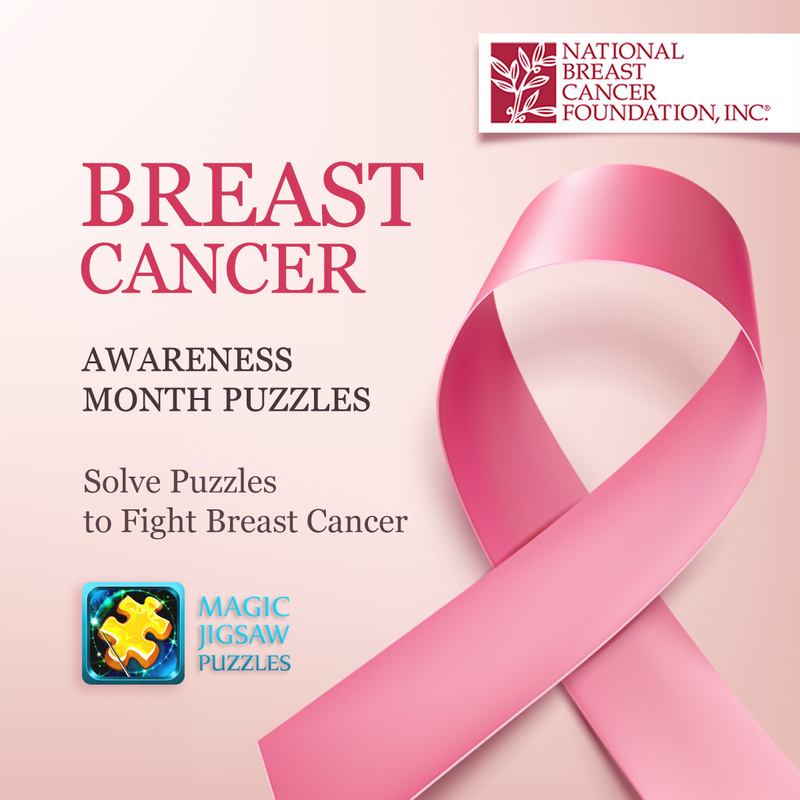 Now we offer a new range of discounted puzzle packs within the Magic Jigsaw Puzzles app. Hurry up and get a puzzle collection to your taste with up to 80% off! You haven’t managed to get a discounted pack till September, 18? There’s no need to worry! Take your chance inbetween September, 18 – September, 28! Happy Birthday to Magic Jigsaw Puzzles — 6 Year Anniversary Sale!